If you are looking for Ford dealers in the Milwaukee area that offer a great selection of Ford trucks for sale near me, there is no need to look any further than Ewald’s Venus Ford. Here at Ewald’s Venus Ford, we offer an incredible selection of both new and used Ford trucks for sale near you. You will find a full assortment of new and used Ford trucks for sale at your Ford dealers in the Milwaukee area. We have many different trim levels packages available as well as color options at our Ford dealers in the Milwaukee area. Ewald's Venus Ford dealerships near Milwaukee also provide many choices of cab sizes and bed lengths on the new and used Ford trucks for sale near you. 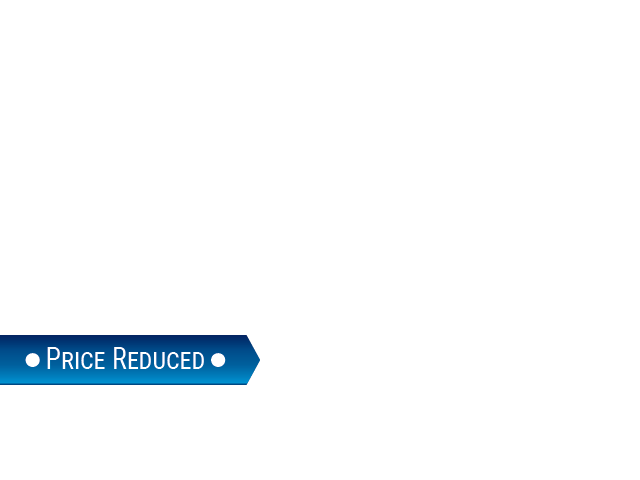 Performance and ability won’t be an issue when you choose a Ford truck for sale from our Ford truck dealers in Wisconsin either. From a variety of engine sizes and fuel types, you should find the ideal truck to fit your wants and needs at Ewald’s Venus Ford truck dealers in Wisconsin. Ewald’s Venus Ford is going to be any Ford shoppers ideal location to shop for new and used trucks for sale near Milwaukee. Whether it is for work or pleasure, we have the Ford trucks for sale near you to meet your needs. Our Ford truck sales team is eager to show you all of the capable Ford trucks for sale near you. We do our best to find the perfect Ford truck to fit for your lifestyle. If it is used Ford trucks for sale at Ford dealerships near Milwaukee you are after, check out the used 2015 Ford Super Duty F-250 Lariat for sale at Ewald's Venus Ford. This used F-250 for sale in Wisconsin comes with many features. You will find incredible amenities both inside and out and you surely won’t want to miss out on them. 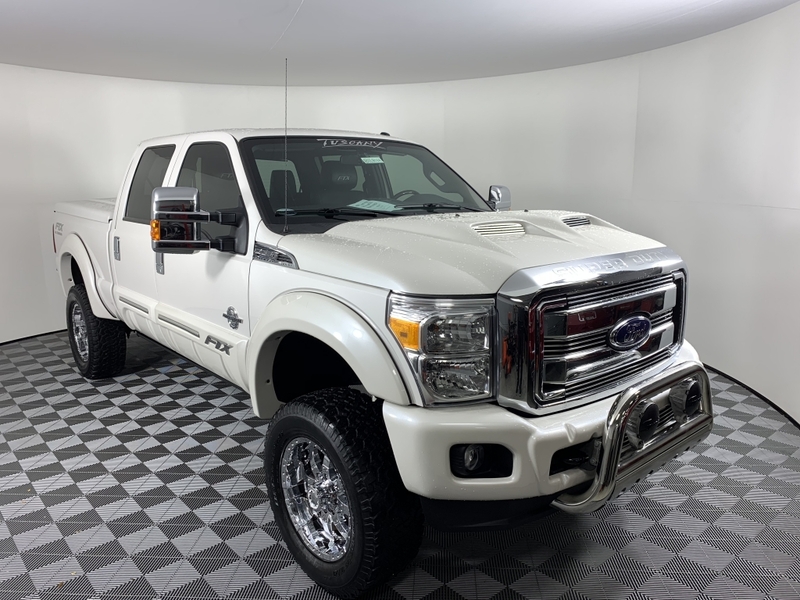 Used F-250 trucks for sale in Wisconsin like this Ford Super Duty F-250 comes equipped with an impressive Power Stroke 6.7-liter V8 Turbodiesel engine. Accomplish just anything thrown your way when you buy this used F-250 truck for sale in Wisconsin. This used Ford truck for sale near you comes with a built-in navigation system, a power moonroof, and a leather interior. You won't have to think twice about hitching your trailer up to the back when you buy this used F-250 for sale in Wisconsin because it is packed full of power. This used Ford F-250 truck for sale is ready to take on your driving needs here in Wisconsin. If a used F-250 for sale in Wisconsin is not the Ford truck for you, come and see one of the many other used trucks for sale near Milwaukee at Ewald’s Venus Ford. With the incredible assortment of used Ford trucks for sale in Wisconsin and competitive pricing, you are sure to find the truck that suits your needs at Ewald’s Venus Ford. Give us a call today to schedule a test drive. Visit Ewald’s Venus Ford at 2727 E Layton Ave. in Cudahy, WI 53110. Or give us to schedule an appointment at (414) 236-7442.